Add each person at your table as a guest during this registration process. NOTE - reserved tables are available without sponsorship. See the main event page to register. 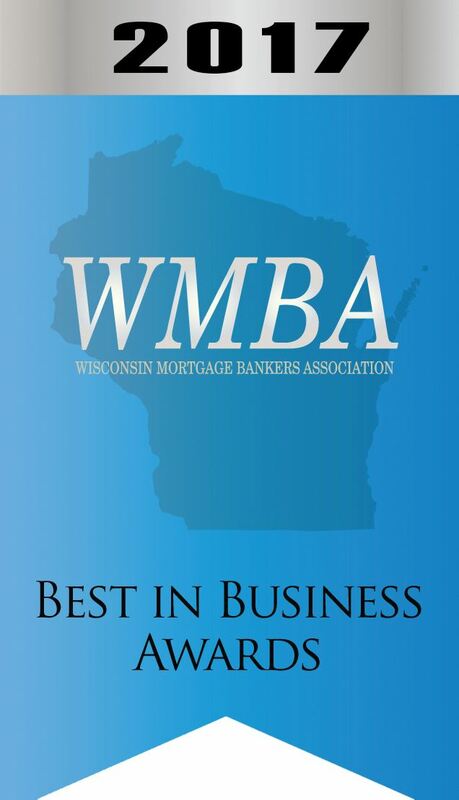 Sponsorship opportunities are now available for the 3rd Annual WMBA Best in Business Awards. Select the option that fits your needs today! Please note: Only the Table Sponsor option includes event registration. All others will need to register separately.